Sapphire Talent Lab is a full service talent agency representing the country’s culinary elite and a select group of inspiring thought leaders and trailblazers. 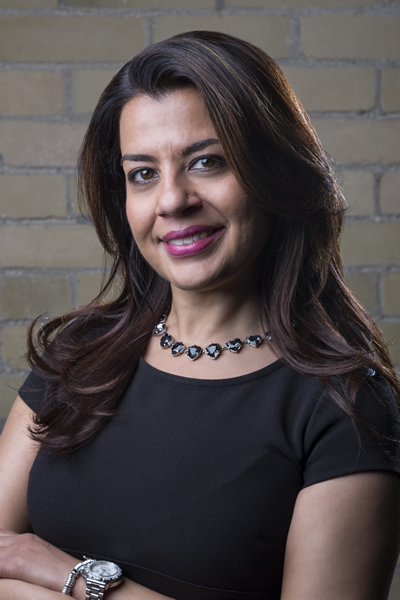 Drawing upon her extensive experience in both networking and negotiation, Soniya creatively connects her clients to bespoke and VIP events, bringing new and exciting business opportunities to the forefront. Soniya’s eclectic roster reads like a who’s who of the country’s celebrity chefs and public figures including Mark McEwan, Vikram Vij, Michael Wekerle, Lisa Ray, Traci Melchor and many other notable clients. With Soniya leading the way, Sapphire Talent Lab excites, connects and inspires. We combine our passion with an integrated array of client services. STL works directly with our clients to build social media strategies that grow our clients brand online and engage with a world wide audience, creating vast engagement opportunities. We provide Brand Ambassador and Spokesperson opportunities inclusive of a turn-key management platform that ensures our clients are professionally represented at every touchpoint. As Canada’s leading culinary talent and engagement agency. Our experience, expertise and diverse network have earned us the trust of the world’s best chefs. Our licensing and merchandising network opens up a world of business opportunities that foray our clients into an array of lucrative opportunities. It’s all about relationships. We nurture and grow strategic partnership opportunities for our clients that propel their careers and expertise into unlimited opportunities. Our agency strategic partnership ensures our clients receive a fully integrated creative marketing team to support our clients’ branding, digital, video and social media requirements are consistent and innovative. In a world of smoke and mirrors, Soniya gets things done. Soniya continues to surprise me with her discipline and persistent drive.Very intuitive and focused on finding the right opportunity for me. I love the fact that she gets all this accomplished while running in her high heels! Soniya is a true professional & brilliant agent. Soniya has been a great help in navigating the celebrity chef scene in Canada. She understands the culinary scene and is a great resource to discuss ideas with. Soniya's enthusiasm, ethic and drive are exactly what I needed in great representation. She has helped nurture and discover new clients such as Dairy Farmers of Canada, Foodland Ontario and Baci Perugina. She literally and figuratively brings food to the table.